In conjunction with our exhibition You shouldn’t be here, Artists and Craig Sibley and Evelynn Alu wiil conduct a hands on printmaking workshop. We will have an AFA workshop on November 8th, 2-5 PM....this printmaking workshop will be taught by Craig Sibley and Evalynn J. Alu. It will be for students ages 8 and up unless supervised by an someone 16 and above. We will show simple techniques while using inks of various colors. Students can print from one original design using different color combinations or single color application or they may do as many different designs as time allows. As always, with AFA workshops, there is no charge and all supplies will be furnished. There will be snax and drinks for everyone to enjoy should they like to take a break. It will be help at OCCCA. En colaboración con nuestra exhibición Usted no debería estar aquí la artista y maestra en grabado Craig Sibley, Evelynn Alu conducirá un taller de impresiones y grabados. Los talleres serán impartidos en inglés y español en el Centro de Artes Contemporáneas del Condado de Orange (OCCCA). 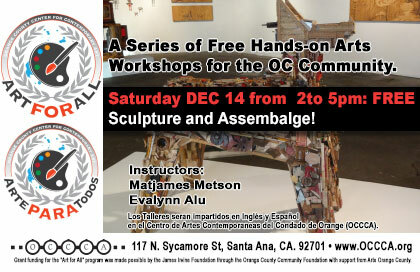 A series of free hands-on arts workshops for the OC community. 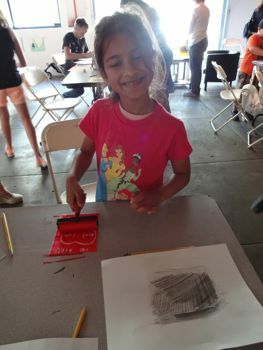 Designed to accommodate all ages and skill levels, the “Art for All" workshops will be facilitated by professional artists on select Saturdays from 2pm to 5pm at OCCCA. Participants of all ages and skill levels (from very beginners to intermediate - advanced) will create art in a variety of media including: painting, printmaking, sculptural installation, and assemblage. 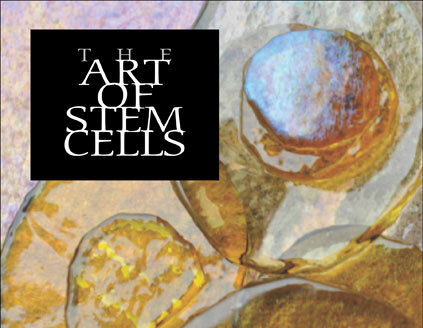 Each workshop will be presented by a team of artists and offer an experience for the participants to gain tools, inspiration, and the confidence to create artwork from any skill level. Workshops will be facilitated in English and Spanish. We encourage entire families to attend & participate. 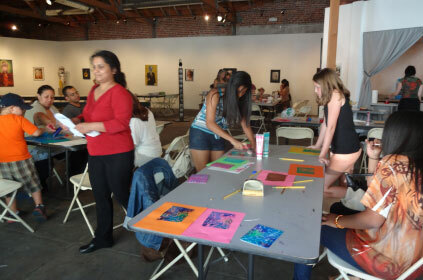 OCCCA will provide all materials for the workshops and we invite the OC community to join in the fun and creativity. James Irvine Foundation through the Orange County Community Foundation with support from Arts Orange County. Los Talleres seran impartidos en Inglés y Español en el Centro de Artes Contemporaneas del Condado de Orange (OCCCA). Los invitamos cordialmente a participar con toda la familia. OCCCA proveerá todos los materiales para los talleres e invitamos a la comunidad del Condado de Orange a unirse en la diversión y creatividad. Los talleres serán impartidos en inglés y español. Fondos proveidos para el programa "Arte para Todos" es posible gracias a la Fundación James Irvine através de la Fundación de la Comunidad del Condado de Orange con el apoyo de Artes de Orange County. 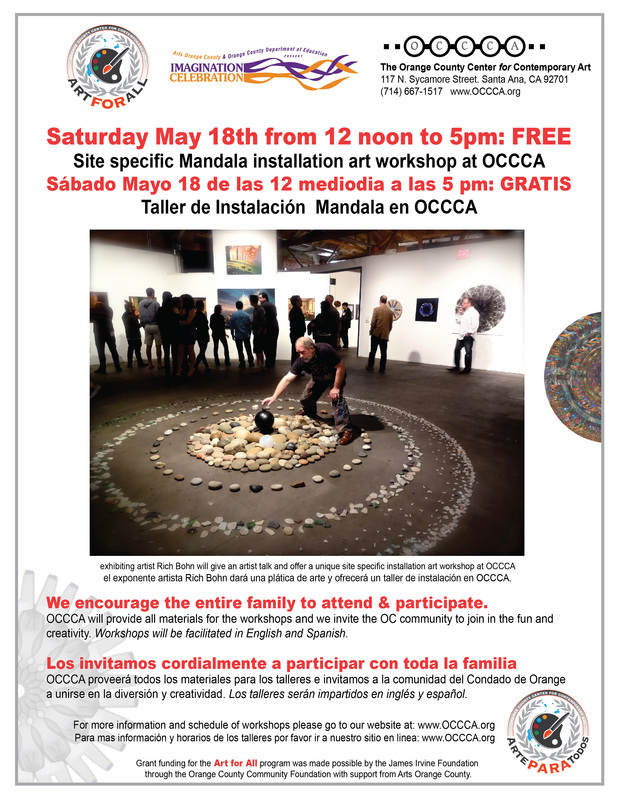 the OCCCA “Art For All” series presents a free art workshop (open to all ages), facilitated by Nationally~Internationally acclaimed artist George Herms. Using found & everyday objects and other art materials, participants will work together to create a “Collaborative Assemblage” sculpture at OCCCA. La serie de OCCCA "Arte para todos" presenta un taller de arte gratis (para todas las edades), por el reconocido artista a nivel nacional e internacional George Herms. Utilizando objetos encontrados y cotidianos así como otros materiales de arte, los participantes trabajarán juntos para crear una escultura "ensamblada colectivamente" en OCCCA. Lets celebrate and be creative During Dia de Los Muertos! Marie Elana Cruz and Tony Ivashkav will be instructing. 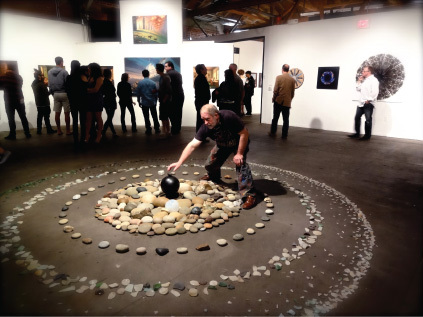 in conjunction with the “Imagination Celebration” and the May exhibition “Mystifications, Manipulations, Subversions”, exhibiting artist Rich Bohn will give an artist talk and offer a unique site specific installation art workshop at OCCCA. In this hands-on art workshop, you will learn to utilize found and everyday objects to construct sculptures inspired by the shapes and designs of the ancient Mandala form. 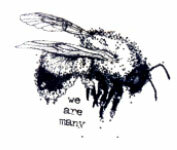 Participants will have the opportunity to create both their own small scale Mandela (to take home), and also work together in a group to create a large scale collaborative mandala installation. 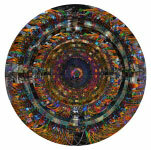 The large collaborative-group mandala will remain on display at OCCCA for all to see, during the last week of the exhibition, from May 18th thru May 25th. 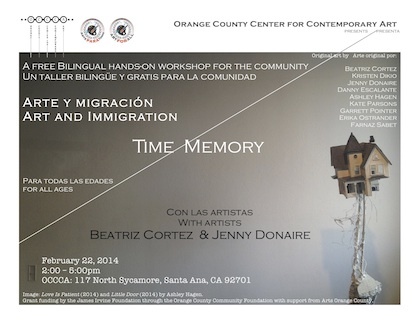 This workshop will be facilitated in English and Spanish. Taller de Instalación Mandala en OCCCA. En el marco de la “Celebración a la Imaginación” y la exhibición de Mayo “Mistificaciones, Manipulaciones, Subversiones” el exponente artista Rich Bohn dará una plática de arte y ofrecerá un taller de instalación en OCCCA. En este taller manual, aprenderá a utilizar objetos communes para construir esculturas inspiradas en las formas y diseños del antiguo Mandala. Los participantes tendrán la oportunidad de crear su propio Mandala a escala y también podrá trabajar en una colaboracion grupal de una instalacion Mandala Los invitamos cordialmente a participar con toda la familia OCCCA proveerá todos los materiales para los talleres e invitamos a la comunidad del Condado de Orange a unirse en la diversión y creatividad. 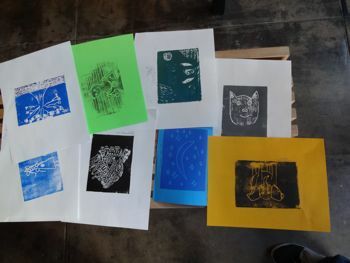 In this hands-on art making workshop participants will be able learn and use basic printmaking and college techniques as they develop and create their own mini storyboard or mini artzine. Workshops will be facilitated in English and Spanish.